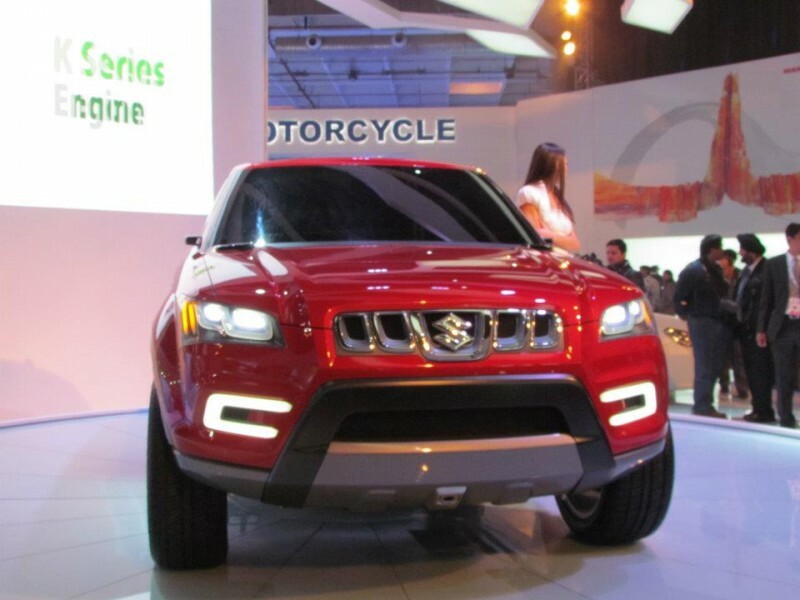 Maruti-Suzuki to bolsters its presence in the SUV market by launching new 3 SUVs. Of late Maruti-Suzuki has been facing a lot of heat from compact SUV makers like Mahindra & Mahindra, Ford and Renault with their Quanto, Ecosport and Duster SUV's respectively. Quanto offered the Indian customers a compact SUV based on the Xylo MPV by literally cutting the third row of seats to qualify for the sub-4 metre regulation to qualify for tax exemption. Due to poor driving dynamics and handling Quanto did not make much noise in the market. Renault's Duster was the first successful SUV to make Indians go mad with the concept of compact SUV an area not explored much in India. Duster tasted success because it was bigger than your hatchback, more efficient than a regular sedan but it was the design that made it more beautiful than regular SUV's. Here comes the game changer from Ford, its all new Ecosport received over 30,000 bookings in just a span of 17 days from its launch despite the automotive slowdown. This indicates that a good product will perform really well despite of challenging times. Ecosport was so lethal that it ate up into all segments of the industry let it be hatchback, sedan or MPVs. Because of the Duster and Ecosport effect Maruti has been losing a lot of market share from these beasts.Therefore Maruti-Suzuki is toiling day and night to regain their glory and market share by launching compact SUVs and crossovers. Maruti will launch the successful SX4 crossover in the country to fend off the likes off Duster and Ecosport. It will be powered by the same 1.3 liter fiat diesel engine and 1.6 liter turbo petrol engine. The new car is currently under development under Maruti Suzuki Manesar plant in support with Suzuki Japan and is code named as YAD. Expect the same to launch around festive season in 2014. 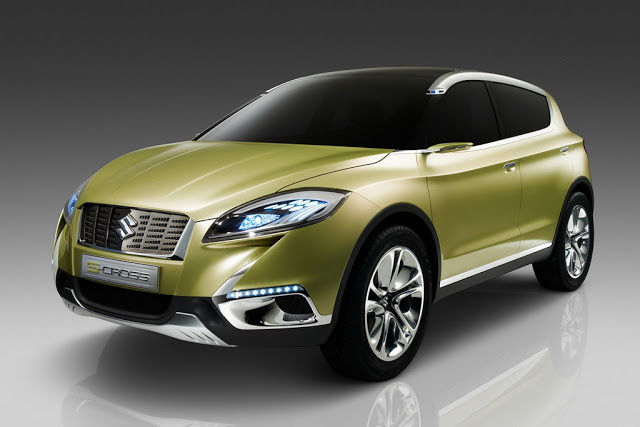 Following SX4 crossover will be Maruti XA-Alpha the sub-4 meter compact SUV which was showcased at the Indian Auto Expo 2012. The production version will be released soon. The product will be available to the market in 2015. 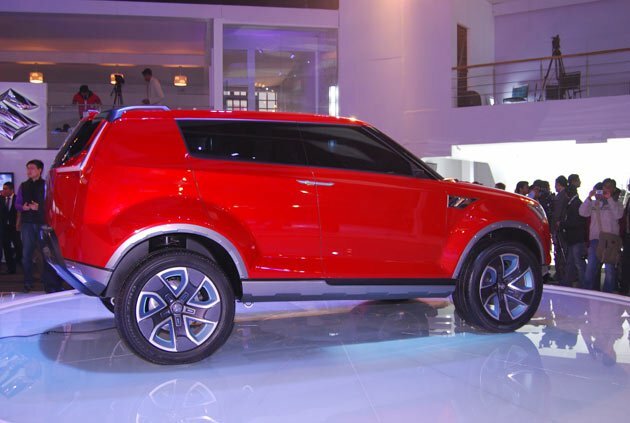 The XA-Alpha was unveiled at 2012 Auto Expo - Check out the Live unveiling of XA-Alpha here. engine hopefully Maruti launches it soon to consolidate its position in the competitive SUV segment.